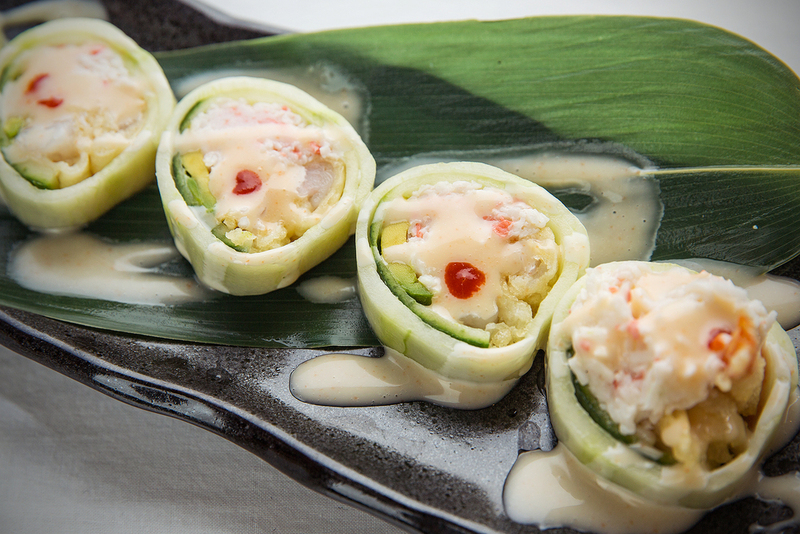 Gorilla Sushi Las Vegas offers traditional Japanese cuisine with an Korean twist to it. 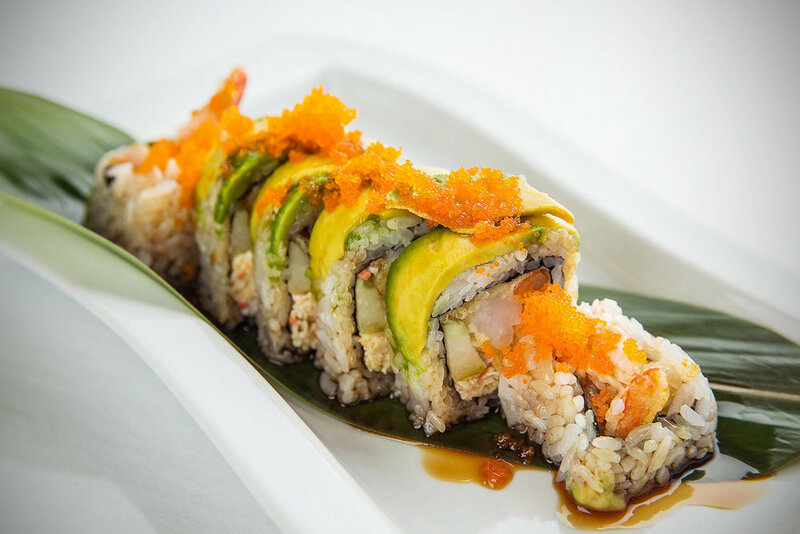 Whether it's the fresh, hand cut creations of sushi, the delicate slices of sashimi, or the temptation of sweet barbecue flavors from Korean pork belly and bulgogi, Gorilla Sushi will be sure to satisfy your appetite. Gorilla Sushi Las Vegas serves numerous savory appetizers which includes, Takoyaki, Korean Kalbi, Sashimi Salad, Salmon Collar, Oysters, and Dynamite. 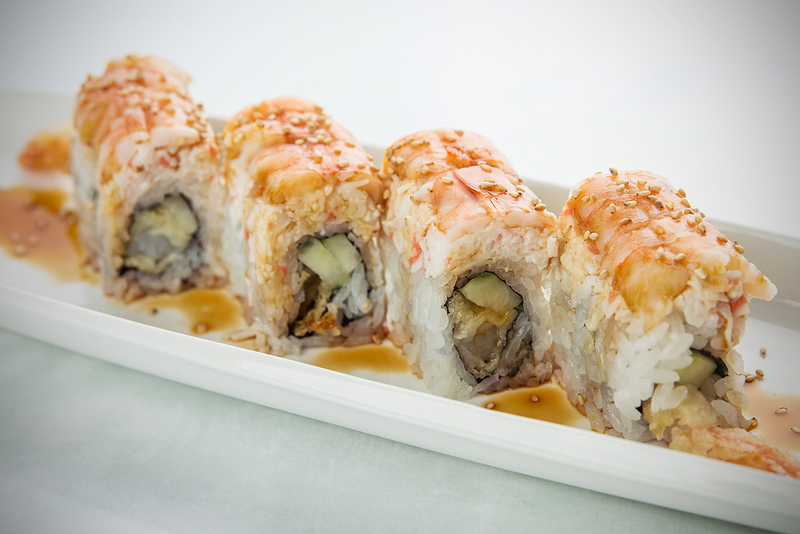 When it comes to specialty rolls, don't miss the unique flavors of Las Vegas such as the "Tastes Like My Ex Girlfriend" and the "Something Wrong 69" sushi rolls. Your cravings will be truly satisfied.